*Scroll to the bottom for Jack’s Pancake Recipe! I’ll be the first to admit, having your kids help you cook/teaching them how to cook, can be stressful! You want to let them help so bad, but you also want to keep your sanity and patience (and your kitchen somewhat functional). It’s important though, to teach our little/big ones how to perform basic life skills such as cooking. It’s such a great sense of pride and accomplishment to be able to prepare a meal for someone. And remember, one day WAY down the road, you’re going to be thankful that you taught your child(ren) how to cook for when they invite you over to their place for dinner!! out – stress, mess and all! 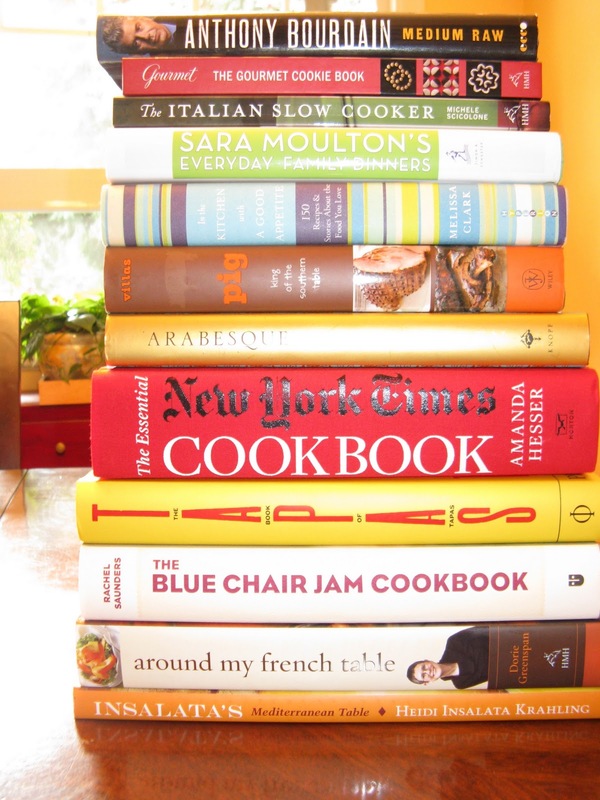 Plus, we all have access to millions of recipes right at our fingertips. With Pinterest, The Food Network, Facebook and YouTube (and cookbooks if you still have them), we have no reason not to teach our kids….or ourselves (husbands?!) basic cooking skills. Make it fun for all of you ~ embrace the mess! These are the types of memories you will all treasure when you look back years from now or that you’ll think of every time you make your favourite recipe together. My boys have been helping me in the kitchen since they were each about two. They both had a cute little apron, which made them feel like a real chef, and they’d pull the chair right up to the counter and stir things around and add things to the bowl. Not only is it valuable quality time spent together, but they’ll also feeling a sense of pride that they’re making something (great?! 😉 )! Just imagine down the road, your kids are adults and cooking for/with their kids. Chances are they’ll have a great story to tell them about when they cooked with you! And, it’s summertime!! If they start with the “I’m bored” card, have them go on Pinterest and pick out their own recipe to make for the family. Keep it fun so they’ll want to continue helping out in the kitchen. Sometimes I’ll award one of my boys ‘King of the Week’ which means their behaviour has been pretty decent for the week and part of the role is for them to pick out what they want for supper. We pick a night to do it and they must have a huge role in making it with me. My oldest Son, Reed, using the stovetop for the first time! This recipe we made here is one of our favourite Christmas treats, Christmas Crack! We’re also big fans of the Food Network, so they like role playing the whole ‘Master Chef’ thing before we start to eat! One of them will be the chef and describe what he’s made for us and then the rest of us have to eat and critique!! It’s so cute to watch them be so into it and so proud of what they’ve created! The other bonus part is that they’ll be keeping up with their language and math skills while they’re at it (shhhh)! Just have fun with it. Cooking doesn’t necessarily mean having to turn the oven on. There are so many oven/stove free recipes to test out. You’ll always find something for everyone no matter what age and skill level they’re at. Have a browse at some of these great recipes and have fun mixing up something with your kiddos! These pancakes are one of Jack’s favourite recipe to make with me. It’s quick, easy and yummy for breakfast, lunch or supper! In a large bowl, add all the dry ingredients together and mix. (*I like using part almond milk and part dairy milk. Too much dairy milk hurts our stomachs and the vanilla almond milk adds a touch more of sweetness), egg, melted butter, vanilla and whisk until evenly distributed. Lightly coat your large skillet with butter over medium heat and pour in 1/2 cup batter. *Hint- we don’t own a microwave so the pan I cook the pancakes in is the pan I melt the 3 TBSP’s of butter in. That way the pan is already lightly buttered, hot and ready to go! Flip when bubbles start t0 appear and then cook opposite side until slightly golden. For each additional pancake, re-coat skillet with butter before cooking. I like to cook the entire bowl of batter and then whatever is left, I keep in the fridge then reheat in the toaster for the next morning’s breakfast! Click here for more sweet and savoury breakfast recipes to try.